No love offering made to God should be looked down on. He accepts it and so should you. You can demonstrate your love for Him by loving everyone around you and do it unconditionally. Not because they may deserve it and certainly not because it may make you feel good. There is no place for sentimentality. The extravagant expression of love by this woman revealed her heart. It also exposed the hardness of the hearts of those in the room. Watch and guard your heart as others express their love for Him their way. 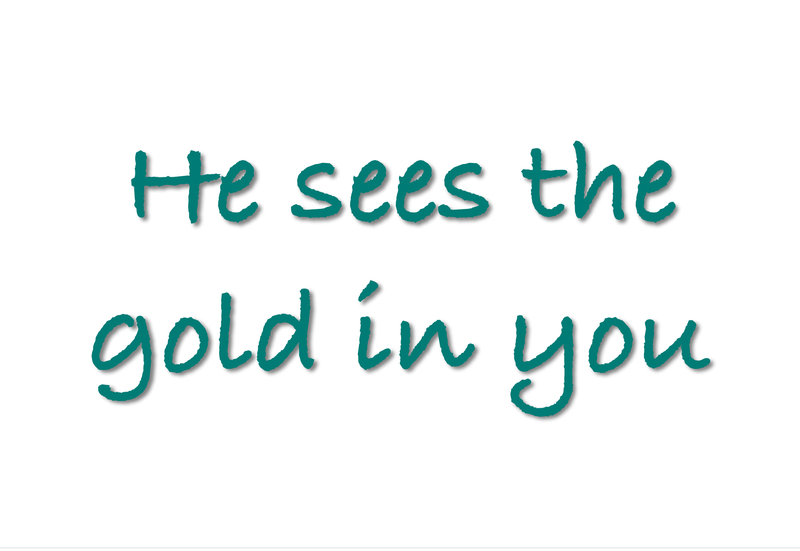 Always see the good and the gold in people. Love them as He loves them. See them as He sees them.